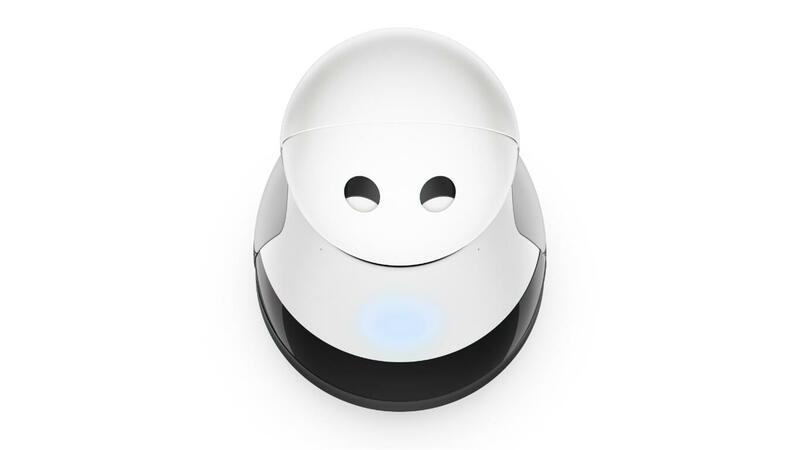 Kuri the Cute Home Robot, Shipping Soon! Mayfield Robotics’ cute new home robot named Kuri is now shipping to customers who pre-ordered in late 2017. Kuri was initially unveiled at the Consumer Electronics Show in Las Vegas last year and since then has improved considerably regarding functionality and reliability. Companionship was in mind during the development of the robot and Mayfield Robotics expects it to be received as a new member of the family rather than just an electronic assistant. The expressive-eyed robot features a host of onboard technology such as touch sensors, cameras, microphones, the ability to stream, speak and make gesture movements. The sturdy wheels are designed to move smoothly over floors and carpet and make quick turns avoiding collisions with furniture, people or other obstacles. This domestic robot was programmed to learn over time and help with automated tasks around the house, answer questions, replay video, audio, books or podcasts and even act as a companion.